whether neckine will be formed at double bottom 1.5350 but this H&S is really nice plus today sell off. Im looking to add small position at 1.5900 and looking target as same as you 1.5650. Thanks for point out the pattern. Looks like the neckline is at 1.5340. Let’s see if it drops below that? can we vote vote 1.5342? At the moment I am long this pair and I’ve placed the sl at 1.56 (1.543 would be BE). I favour the pound over the dolar for the time being, if it goes to 1.54 I will buy again. Although the weak GDP numbers can be a prelude to a new picture, given the vat hike and the significant inflation (real unofficial running at 6%) with no pay rises. I am also shorting the pound against NZD, AUD and ZAR. I would say that GU will drop to 50 sma anh move up again. 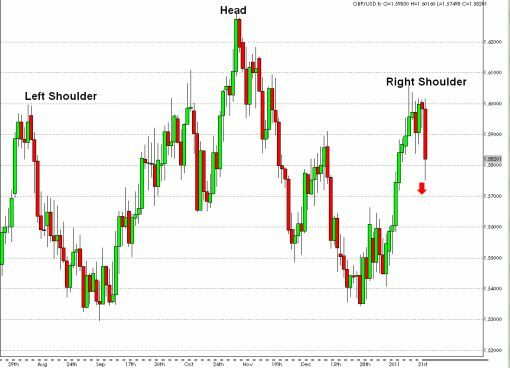 Hey neck line hunters, I see a very steep neck line at 1.62 of an over 2 month long H&S pattern…seriously, after the stock market correction is over, I expect GBP/USD to trade above 1.70 before the end of June. Lets play.